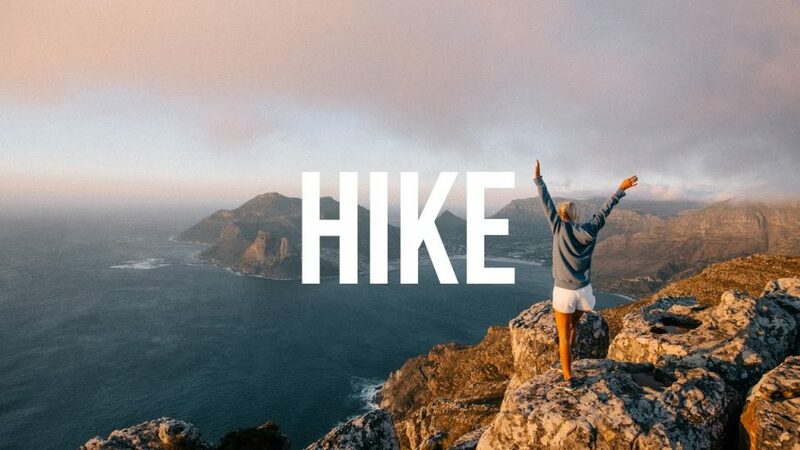 Did you know that hiking is rated as one of the top activities in Cape Town? 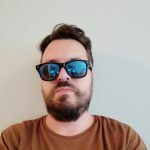 This comes as no surprise, as South Africa’s Mother City and its surrounding areas are home to hectares of forests, charming mountain chains, and lush nature reserves. The good news is that Cape Town boasts an abundance of excellent trails that cover all types of terrain. 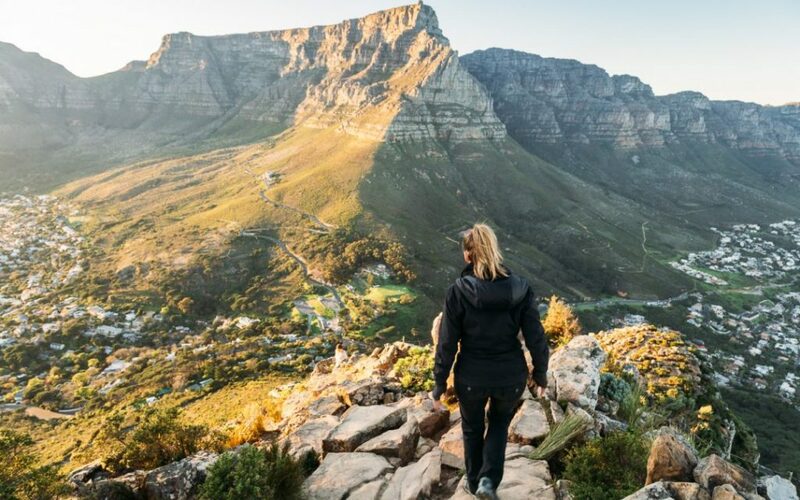 From leisure hikes and family-friendly rambles to trails with diverse scenery, fauna and flora, here is our pick of the best hiking trails in Cape Town with spectacular views. 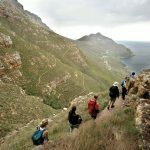 Located right above the marine drive between Hout Bay and Noordhoek, Chapman’s Peak trail is one of the most popular hikes in Cape Town that will lead you to the highest point of the mountain. This three-hour hike is quite moderate and includes several stops for taking photographs. It also boasts spectacular views of the Klein Leeukoppie, Fish Hoek valleys, Cape Point, and Karbonkelberg. Chapman’s Peak hiking trail begins at the toll booth where you can obtain a free day pass. Lion’s Head stands at 669 meters above sea level and offers breathtaking views of the city, Atlantic Ocean, and Table Bay. The hiking trail starts at Signal Hill Road and includes a series of chains and ladders to help you climb up a steep section of the trail. In case you wish to avoid this steep section or you are traveling with kids, there is an alternative path that takes you to the summit. There are also the popular full-moon hikes to the summit of the Lion’s Head and you can see the sunset over the ocean once you reach the top. One of the most well-known hiking trails in Cape Town and on Table Mountain, Platteklip Gorge is a short but steep trail that doesn’t require much climbing and takes you to the top of the mountain where you can take the cable car down. It’s an ideal route for a workout, as there is a lot of upward walking. 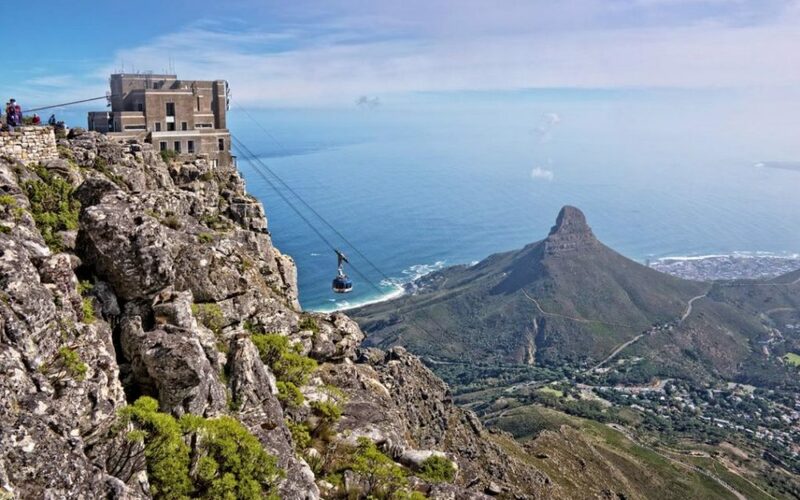 Once you reach the top, expect to find spectacular views over Cape Town’s shoreline. The starting point of the route is Tafelberg Road and it takes approximately 3 hours to reach the upper cable-way station. Keep in mind that there is little shade along the route, so it’s recommended to take the hike early in the morning when it’s not that hot. 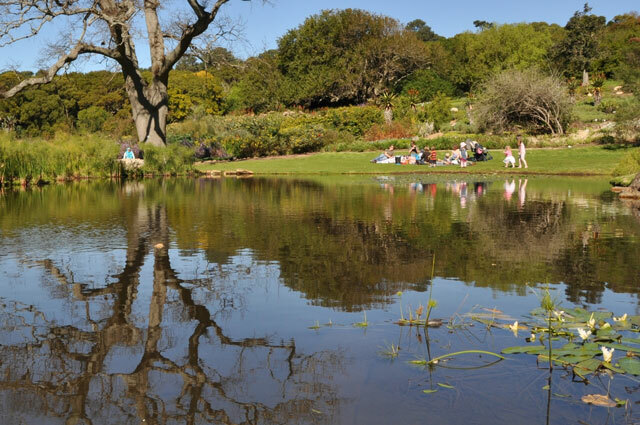 Constantia Nek to Kirstenbosch is a fairly easy walk and a family-friendly route that starts on Constantia Nek and takes you all the way down to Kirstenbosch. Along the route, you will have an opportunity to enjoy views of the southern peninsula from the fynbos-covered mountains. The route takes about 2 hours and the road trail mostly consists of flat stretches and going downhill. This hiking trail is well-marked and you can admire the charming greenery of the Cecelia and Newlands Forests along the way. 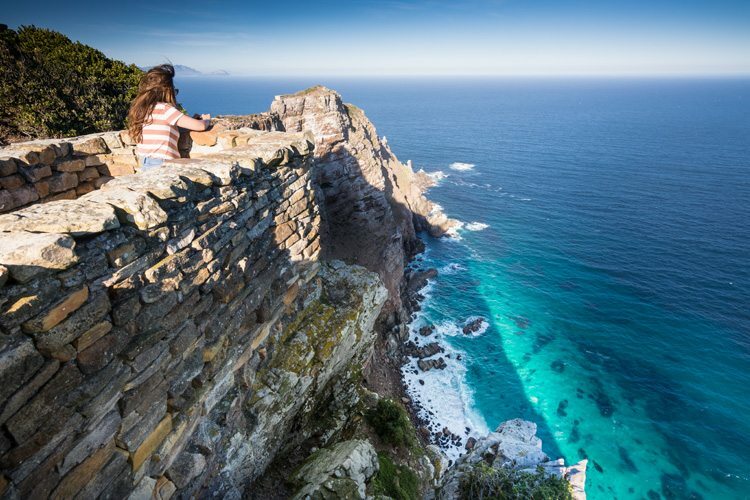 Situated at the southeast corner of the Cape Peninsula in the Table Mountain National Park, the Cape Point Nature Reserve offers a range of hiking trails in Cape Town with diverse scenery ranging from local wildlife to secluded beaches and lovely sea cliffs. 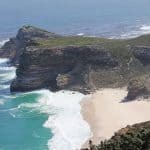 Some of the most popular trails include the Cape Point to Cape of Good Hope trail and the Sirkelsvlei route. Along these routes, you will have a chance to see plenty of baboons, zebras, fynbos, and over 250 bird species. Dreaming of a holiday in Cape Town? We are here to help. Browse our wide range of accommodation to find places to stay near Cape Point or closer to the city. 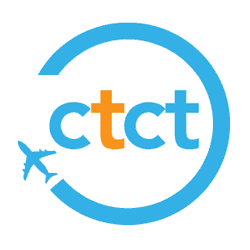 We will help you make the most of every moment of your holiday, so that you experience not only Table Mountain but everything else the city has to offer.